Keep watch over your property with easy, affordable video cameras. See, hear, and speak to anyone at your door whether you’re in your kitchen or across town. 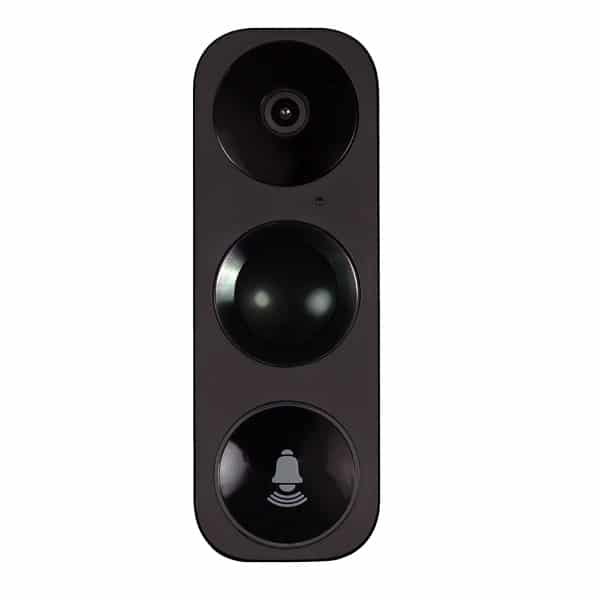 Keep track of visitors to the home, package delivery, or loved ones coming and going. Free live-video access. Look in on what’s going on at home at anytime — no monthly fee for security customers. Motion activated with motion detection. Two-way audio to speak with whomever you encounter. Deter intruders. View activity around your yard, pool, out-building, or garage. 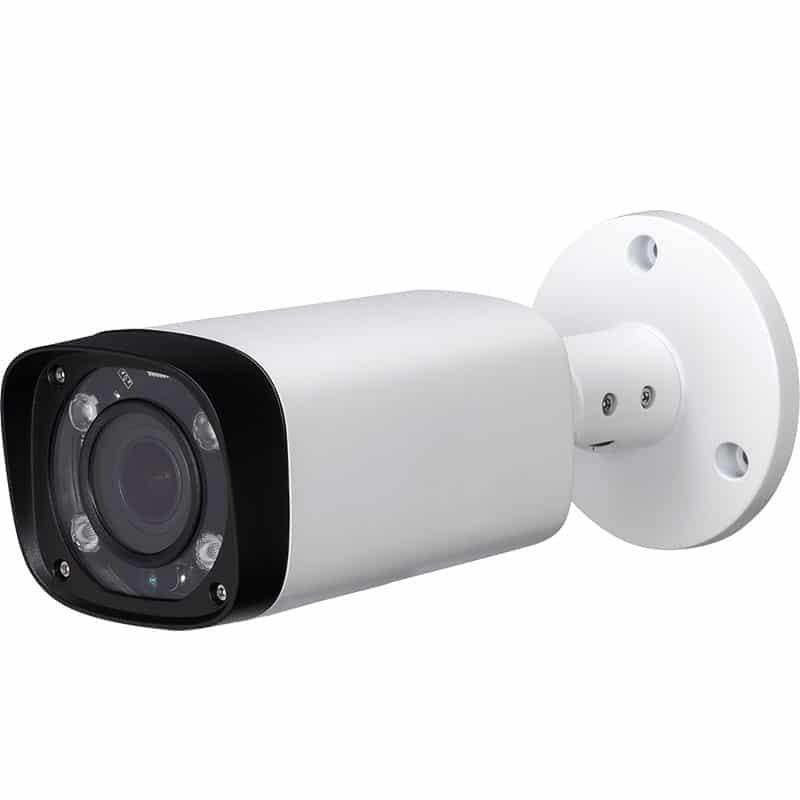 High definition video with IR night vision. Two-way audio to speak with whomever it detects. Weather-proof with dust and water protection. Want to see what your kids are doing at home? Are you anxious about your pet when you’re away? Free live-video access. Peek in on what’s going on at home at anytime — no monthly fee for security customers. High definition video day or night. Wide-angle lens equipped with IR night vision. Built-in microphone and speaker, perfect for staying in touch with those inside your home. Add EMC Security’s monthly video service to enable alerts, clips, and storage for everything your camera detects. Video Surveillance with On-Site Storage DVR/NVR Camera Solutions. 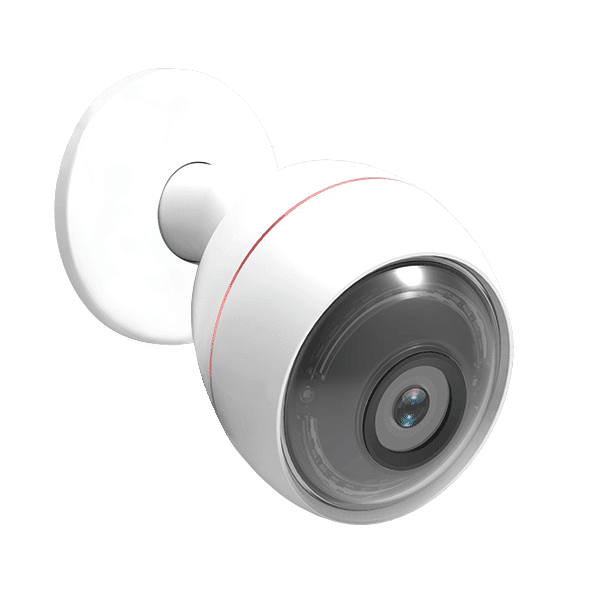 A more vigorous home surveillance camera system, designed for those who want to keep an eye on things with exceptional, high definition live-streaming video and on-site storage. Contact us to schedule an evaluation of your home. Order online now or call for professional installation.